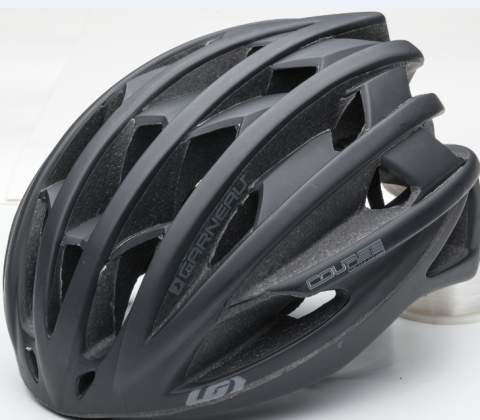 The Consumer Product Safety Commission has issued a recall notice for a model of Louis Garneau’s Course helmet. See the recall notice for more information about the recall and how to reach the company. Easton’s gravel and adventure AX series is expanding with the new EA50 16-degree flared handlebar and a new 46cm width for all AX handlebars. 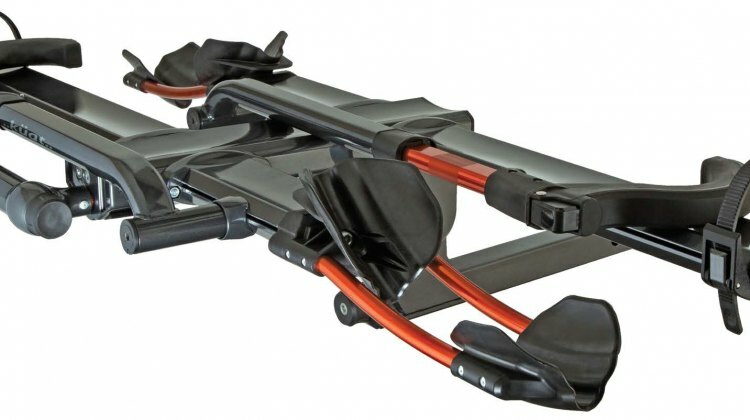 Learn more about this new off-road-ready gear. 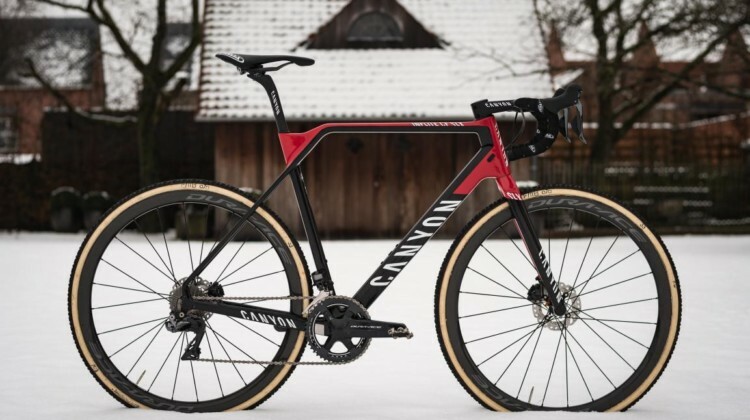 Mathieu van der Poel and his Corendon-Circus team will be riding Canyon Inflites in 2018. Get more details about the Dutch rider’s new partnership. 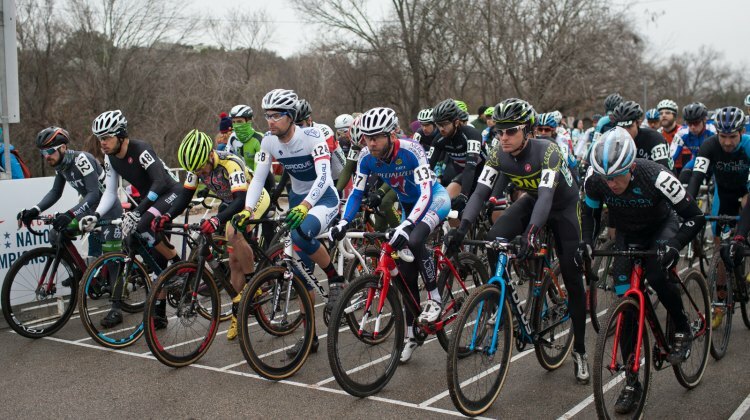 The 2017 Pro CX schedule features 43 races in 18 states and D.C. We have the full race schedule and more details about the Pro CX schedule. Wisconsin ‘cross kicks off at the 2017 Cross-Shooshko race in Milwaukee. 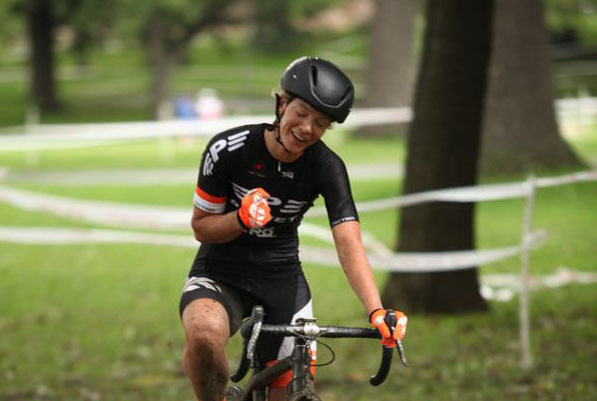 It is the perfect chance for Midwest riders to prepare for big early-season races. Jack Kisseberth leads up a four-ride elite roster for the JAM Fund in 2017/18. Read for details on the team’s roster for the upcoming season. 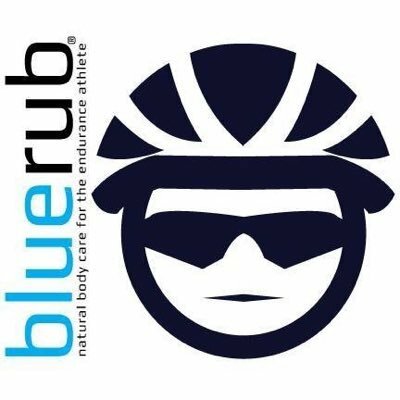 Marian University Cycling will be partnering with bluerub for chamois cream and skin care products beginning in Fall, 2017. 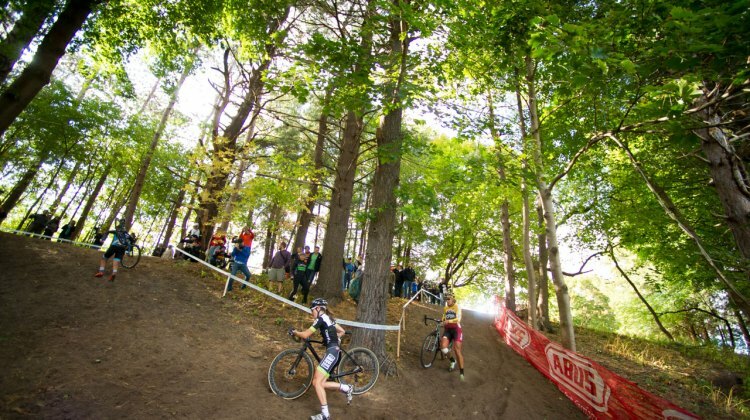 The KMC Cross Fest in Thompson, CT will open the US Cup-CX schedule Sept. 28 – Oct. 1. Registration for the event opens August 7. OK Hellway is bringing 3 unique dirt track racing events to Tulsa, OK on Sunday, August 6. 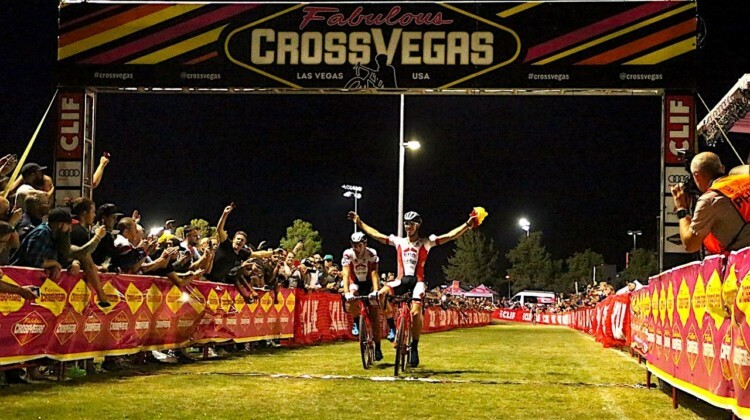 Events include a dirt criterium and eliminator lap race. 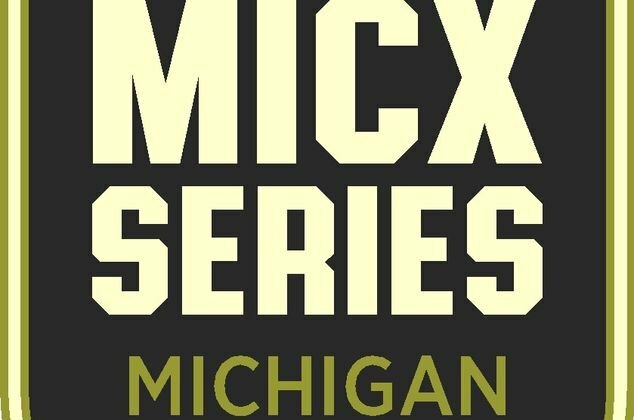 Bike Law Michigan is presenting a new five-race Michigan CX series held across the Lower Peninsula that will offer equal payouts for Men and Women. 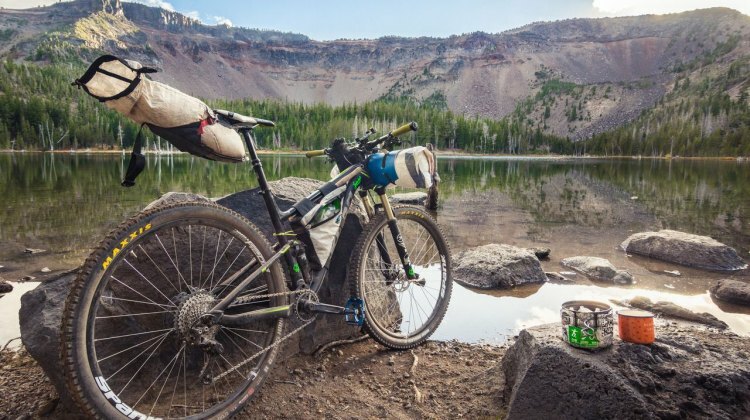 The Oregon Timber Trail is a new 668-mile bikepacking trail that offers beautiful vistas and trails along a north-south path through the state of Oregon. 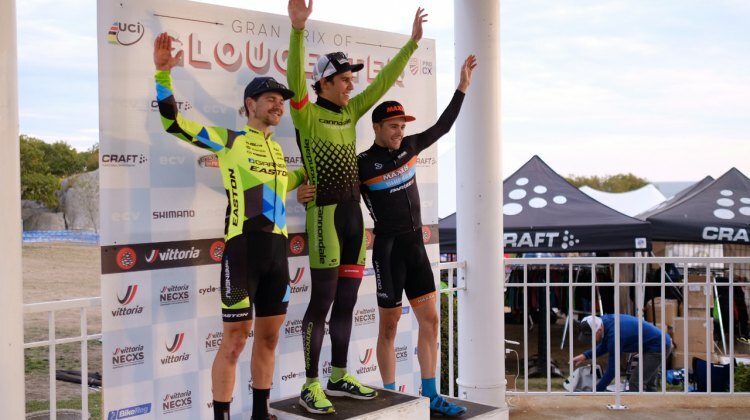 The new Gravicross race held at Mt. 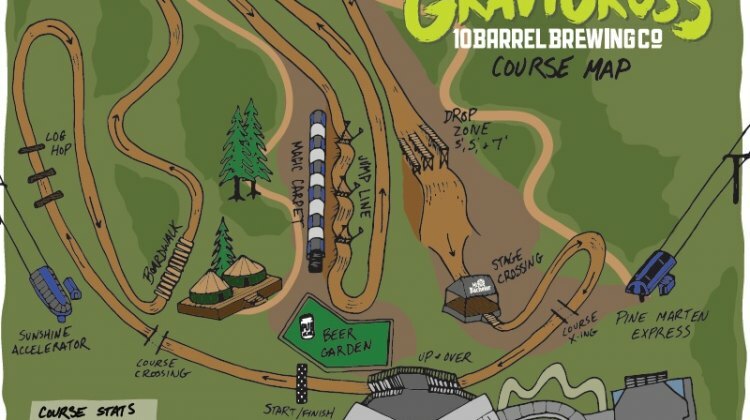 Bachelor gives downhill a cyclocross spin, with a short, jump-packed course. 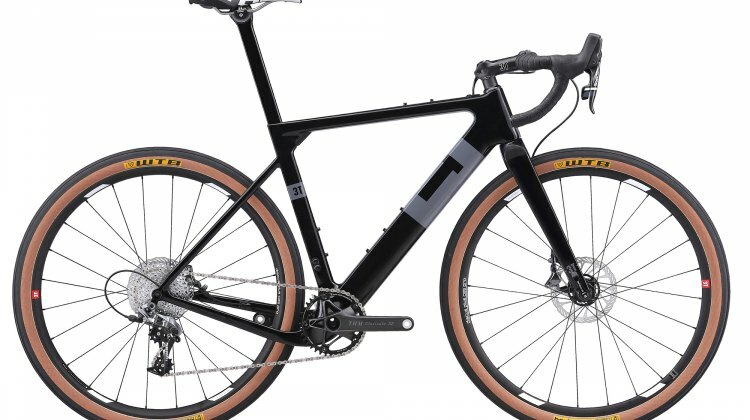 We take a lot at this new bike concept. 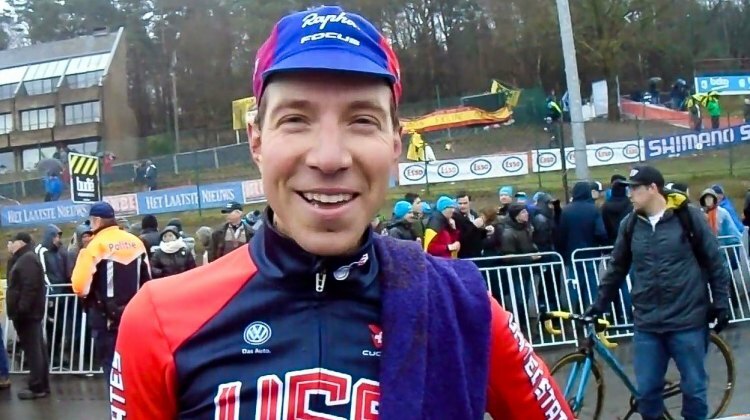 Space is still available for a Q&A and ‘cross clinic with Jeremy Powers in the Philadelphia area this weekend. Read on for info about registering to attend. 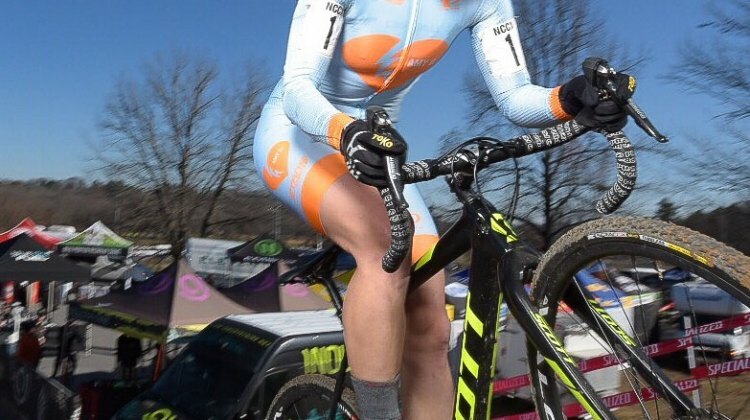 The Amy D. Foundation will be sponsoring two women cyclocross riders in 2017/18. Read on for information about applying before the July 15 deadline. 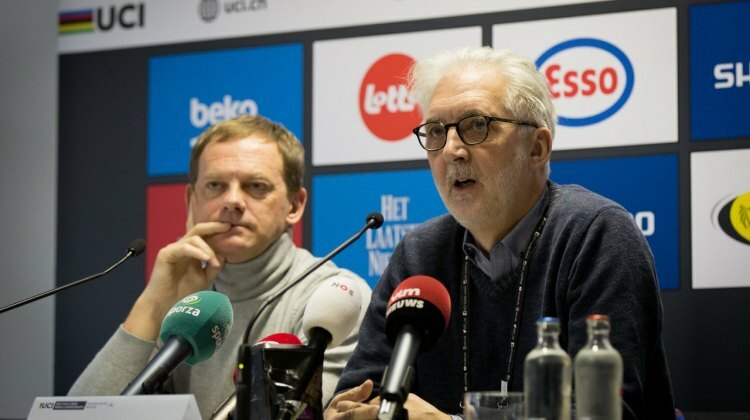 Bike Pure requests UCI & WADA attention in the lack of human and mechanical doping testing in C1 and C2 races after 2017 Cyclocross Worlds in Bieles. 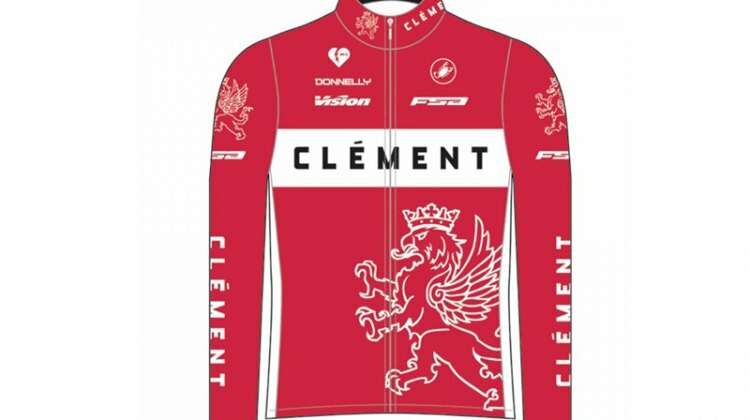 The Raleigh-Clement Pro Cycling Team is thankful for the support from Raleigh over the years. 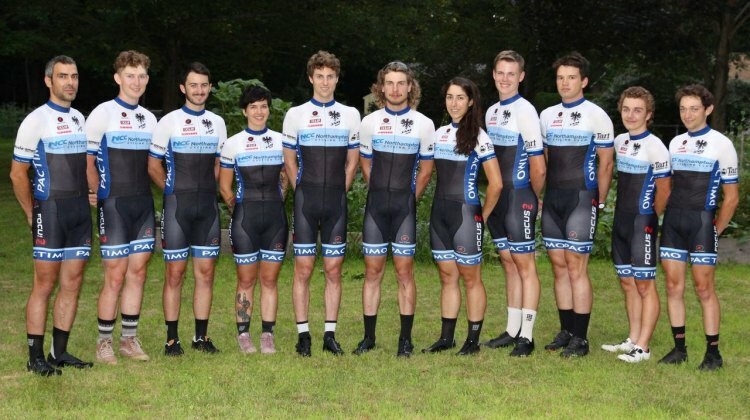 They will continue as the Clement Pro Cycling Team. Bayou City Racing and Kolo Promotions are joint hosting Reunion Cross at Brock Park in Houston, Texas on December 10 and 11. 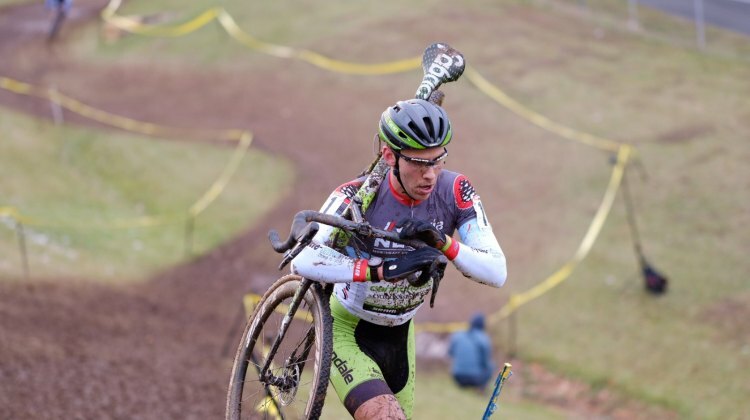 The NBX Gran Prix of Cross on December 3-4 is the final event of the Vittoria Northeast Cyclocross Series presented by Cycle-Smart. Goddard Memorial State Park in Warwick, Rhode Island hosts the final rounds on a technical, rooty course. 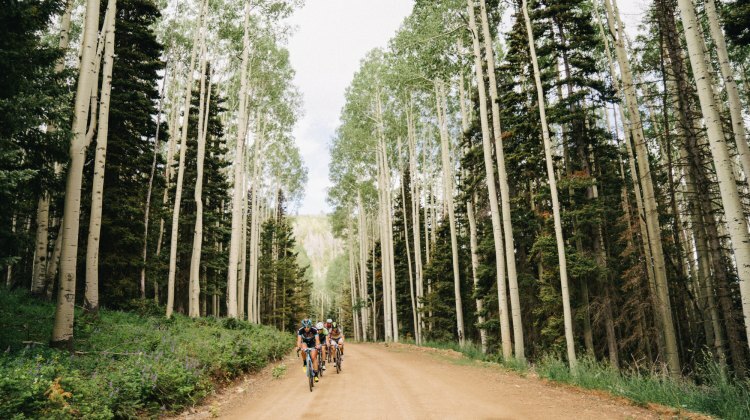 This coming weekend is the Crusher in the Tushar gravel race in Beaver, Utah. While slightly over 100k, the event is considered one of the toughest with over 10,000 feet of elevation gain and varying terrain. Aerodynamics and gravel racing. 3T is sure they go together like peanut butter and jelly. 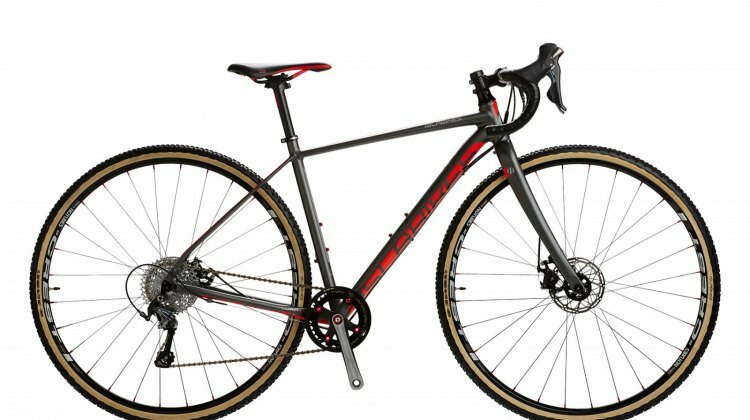 And they are releasing what they are calling the first aero gravel frame, the Exploro, to prove it. Earlier this week Küat announced changes to their NV model, which you can read about in this press release. 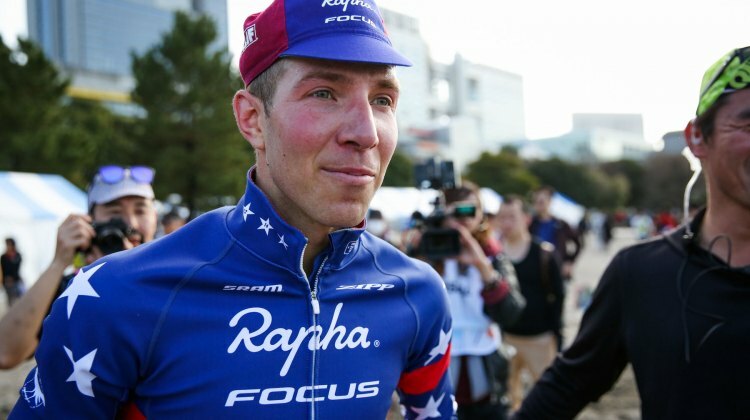 Reigning US Cyclocross National Champion Jeremy Powers, who we spoke with recently, is putting on a clinic in early July in Pennsylvania. 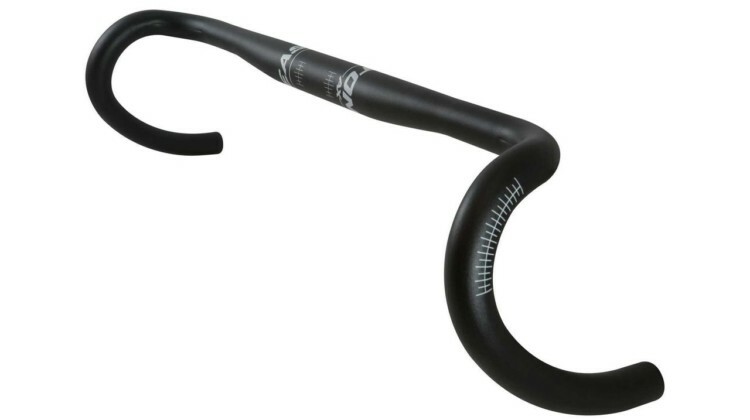 Proceeds from the event benefit Cadence Youth Cycling, a Bicycle Coalition of Greater Philadelphia program. On the heels of the new kids’ cyclocross bikes we saw at the 2016 Sea Otter Classic from Raleigh and Kona, Portland, Oregon’s Islabikes has a new Pro Series range of bikes for kids of all ages.